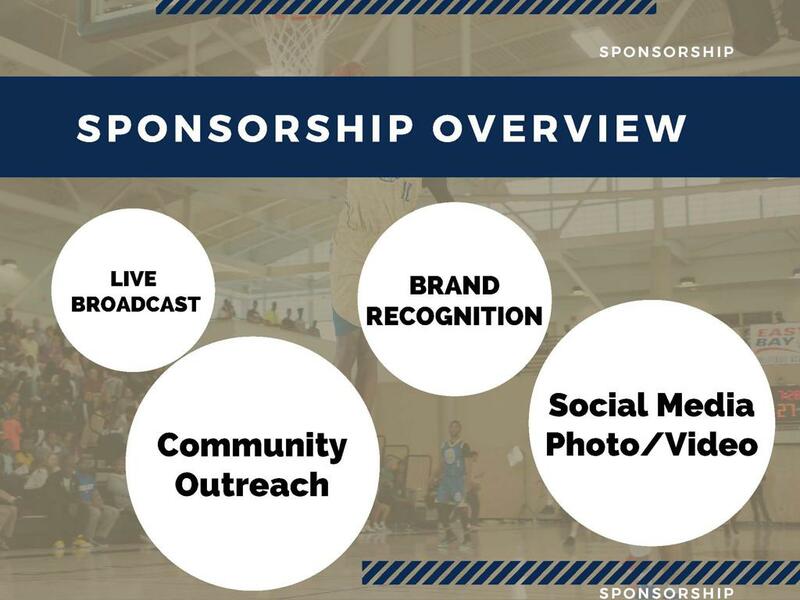 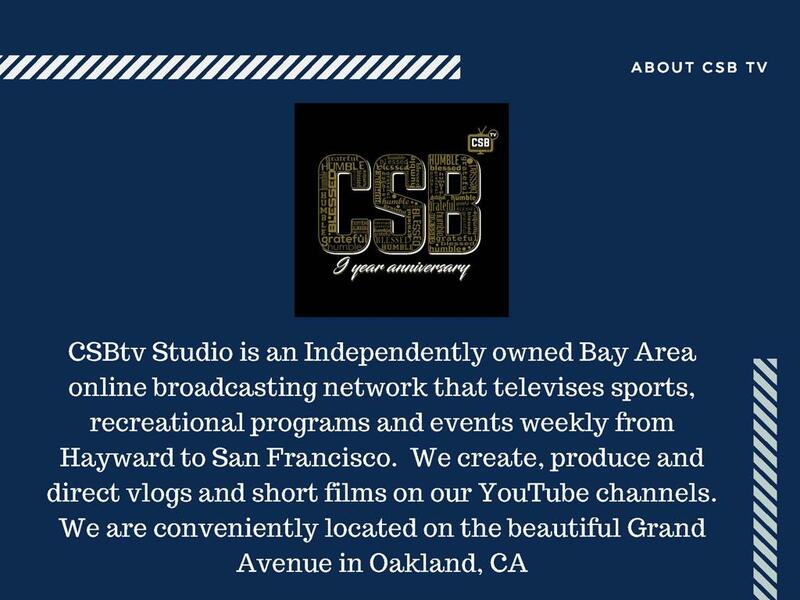 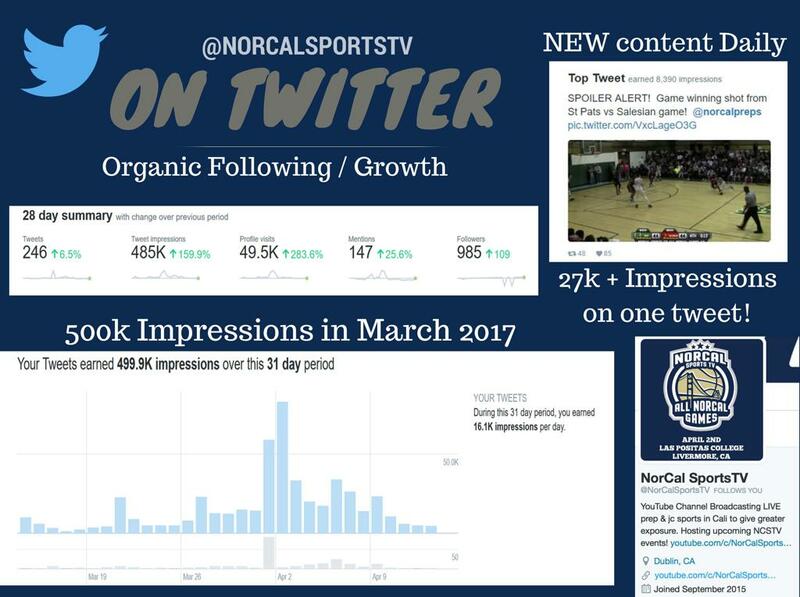 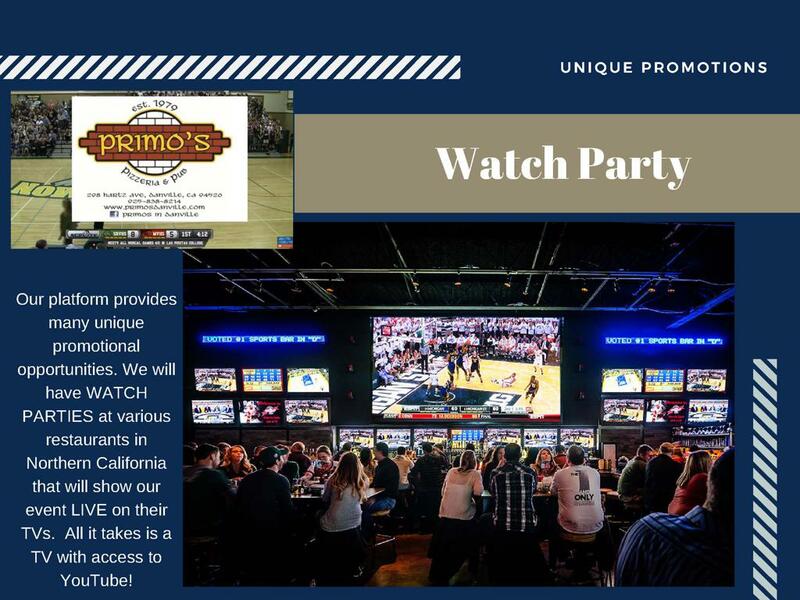 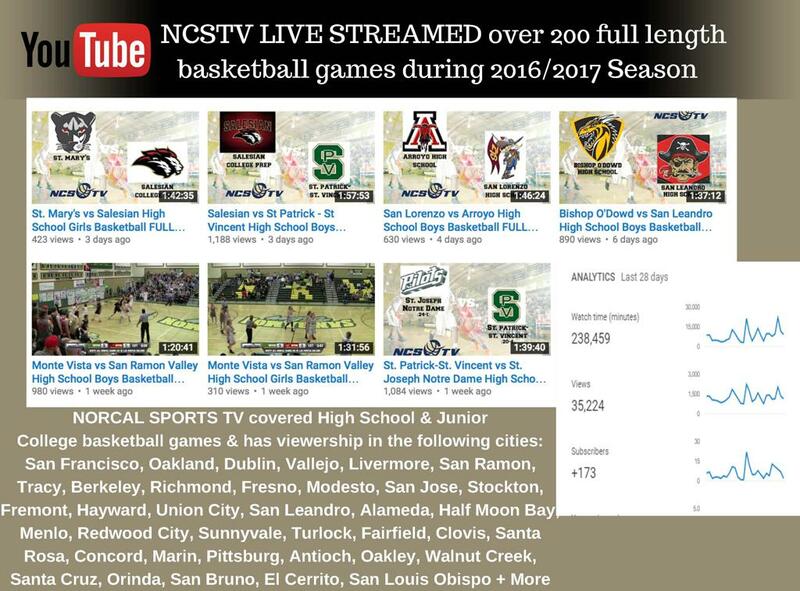 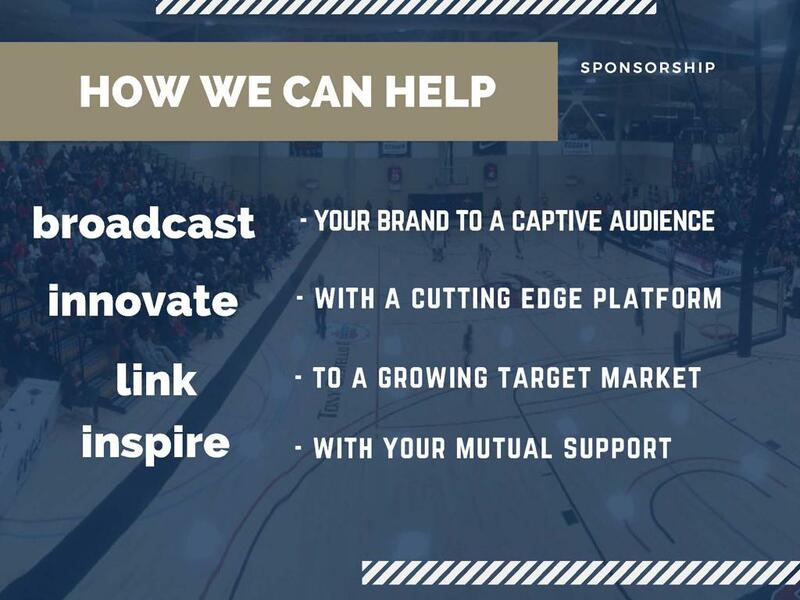 NorCal Sports TV has many unique advertising and sponsorship opportunities for small business and corporations alike! 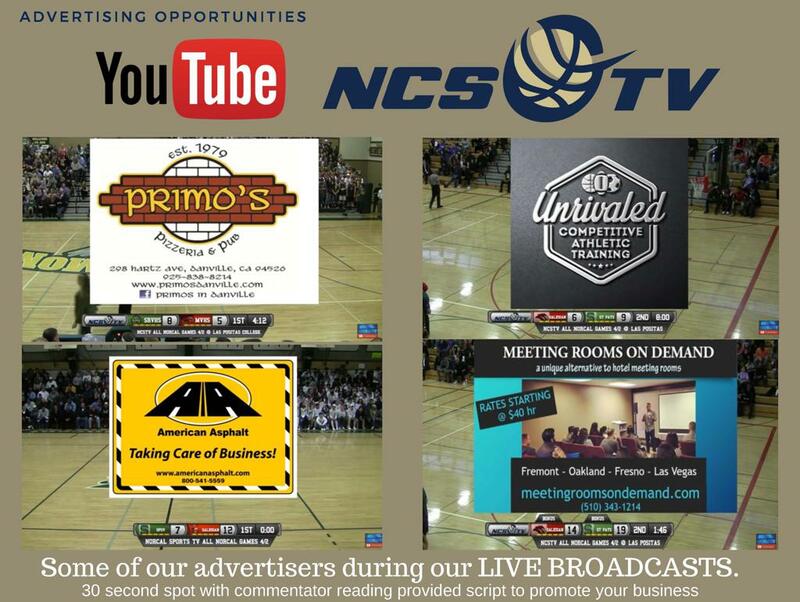 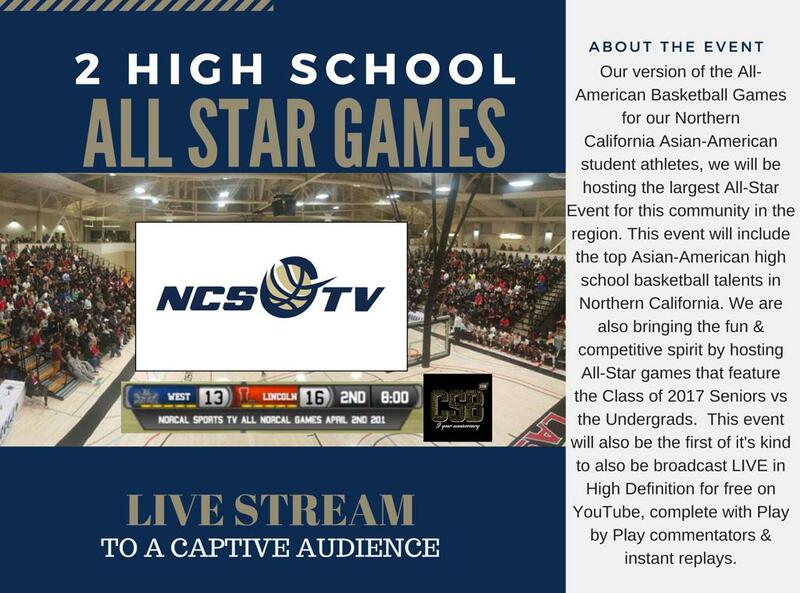 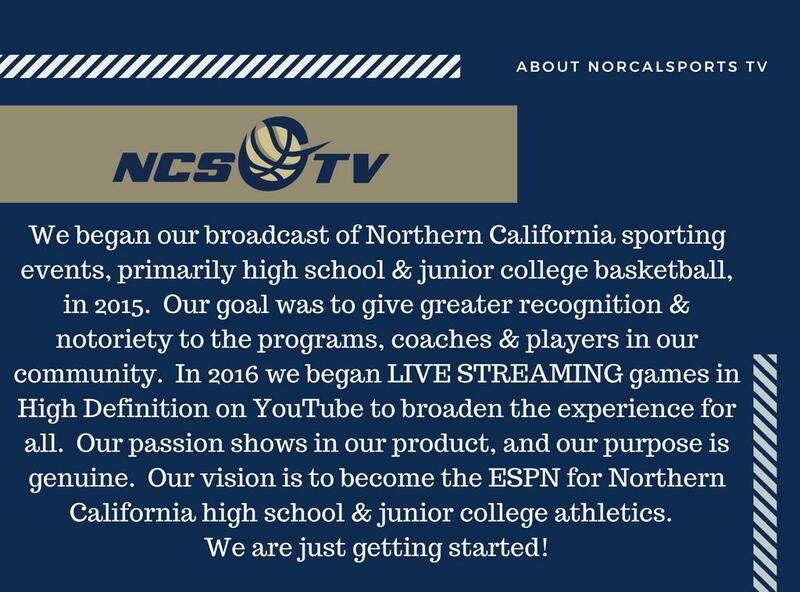 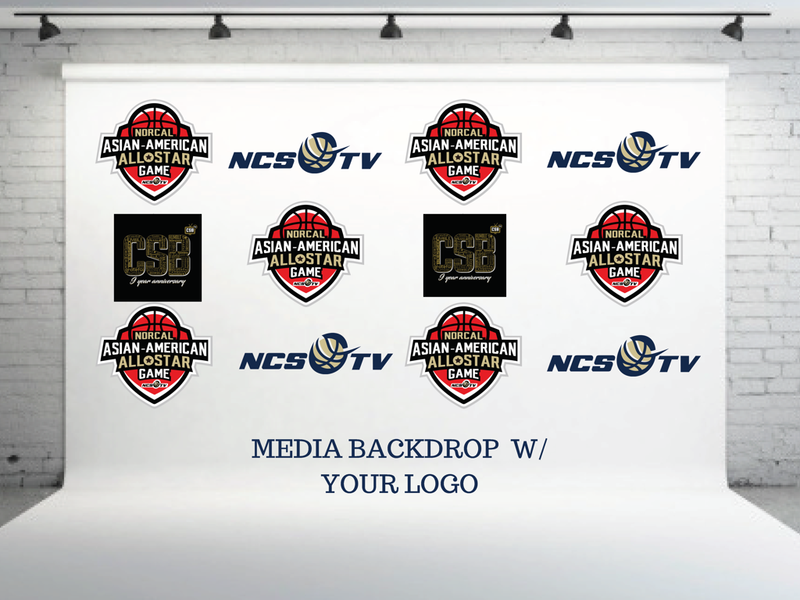 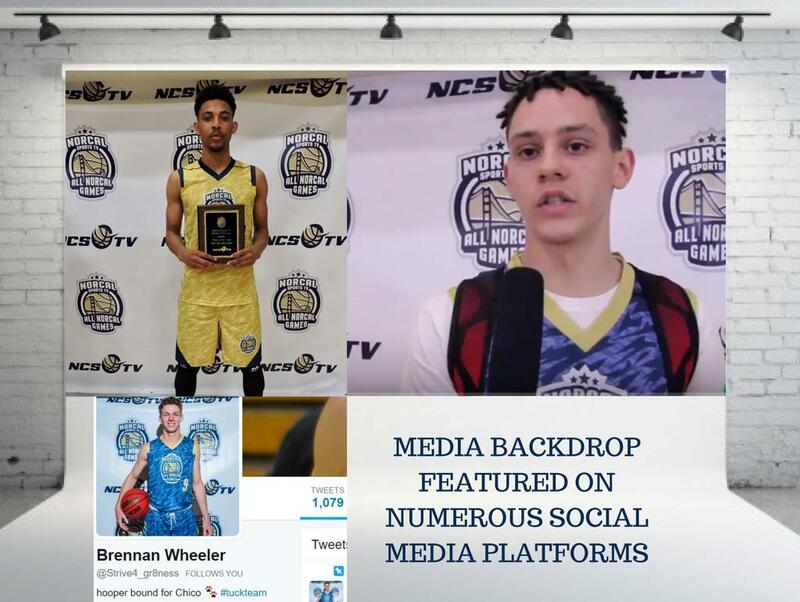 We will be announcing our full live stream & event schedule for next school year soon with various advertising packages. 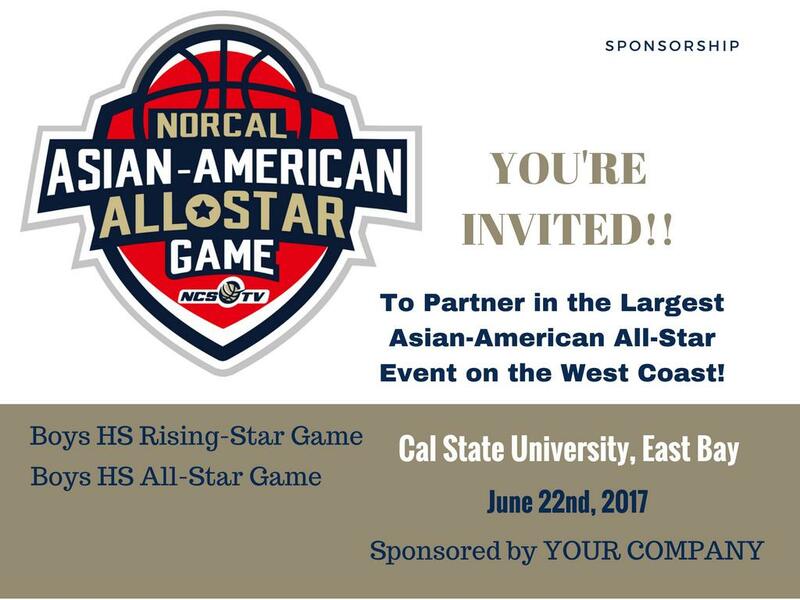 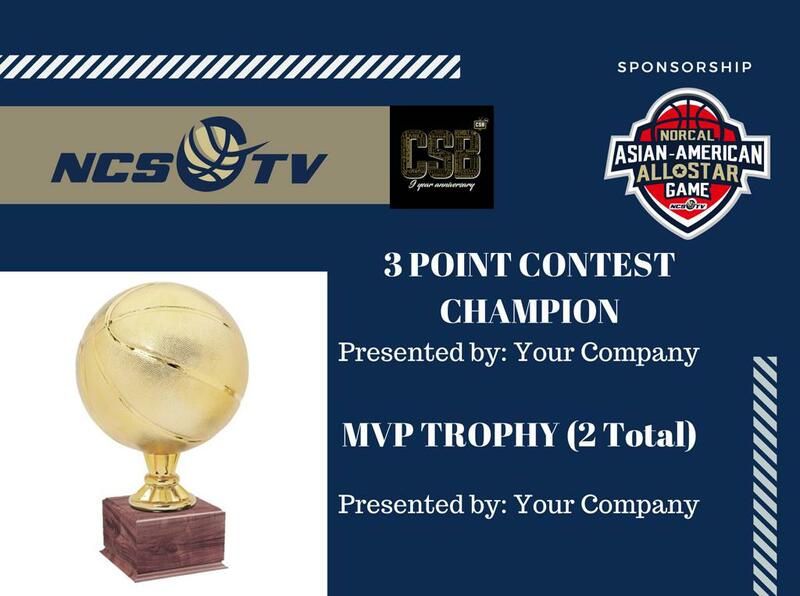 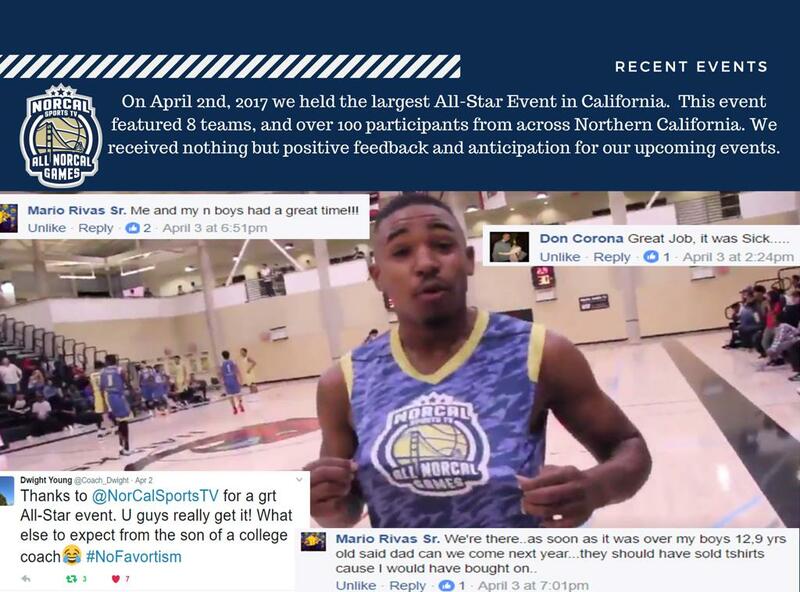 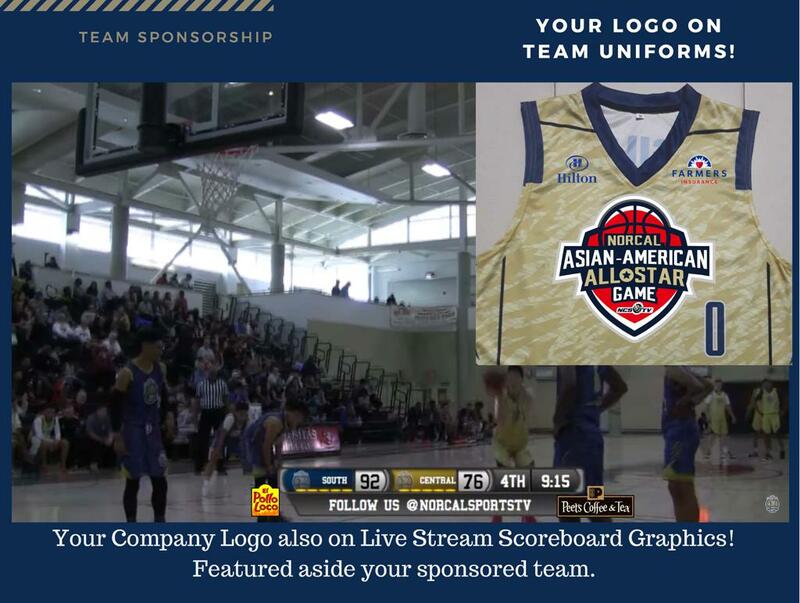 On June 22nd, 2017 we will be hosting the NorCal Asian-American All-Star Event at Cal State University, East Bay. 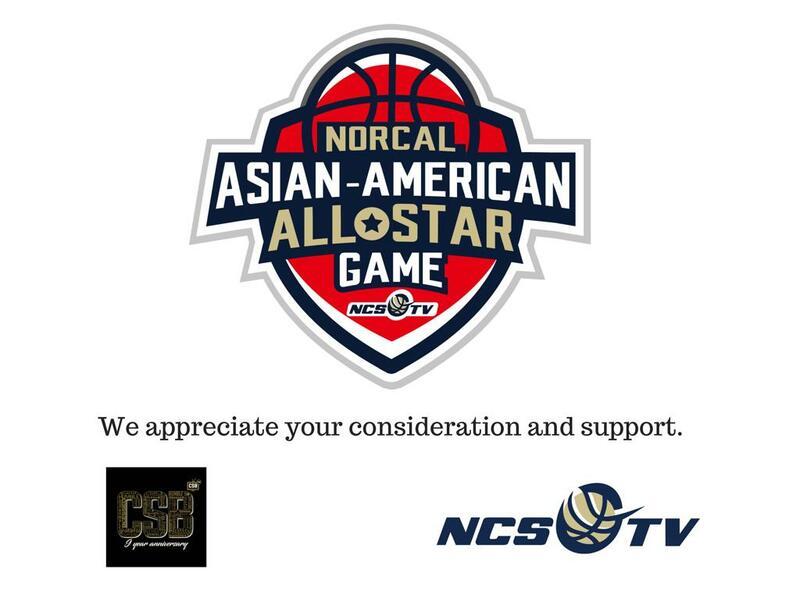 This event is the first of it's kind for Northern California, and the largest Asian specific All-Star Event on the West Coast. 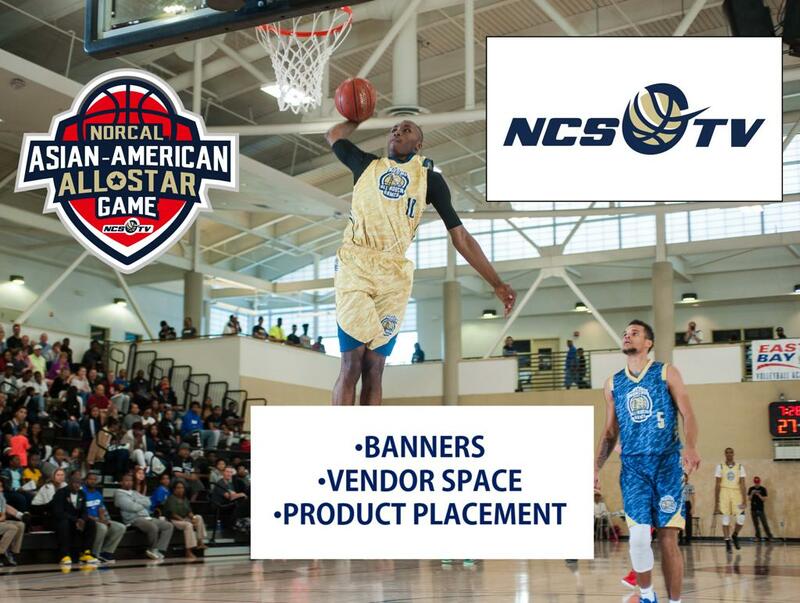 With players from all ends of the Bay Area and Central Valley this is a great opportunity to promote your business to a captive niche market!